I am addicted to popcorn.. and it’s not so bad of a snack after all! (if you make it at home). I have an air pop popper to make my popcorn at home which I strongly recommend if you love popcorn too! It is a whole grain. Whole grains are higher in fiber, vitamins, and minerals compared to other refined grains. Whole grains contain all three parts of the kernel. It is low in fat and calories! Popcorn also contains a source of fiber (1.2g per cup). Fiber is so important for regulating bowel movements and controlling blood sugars (blood glucose). It is also a source of potassium and phosphorus. 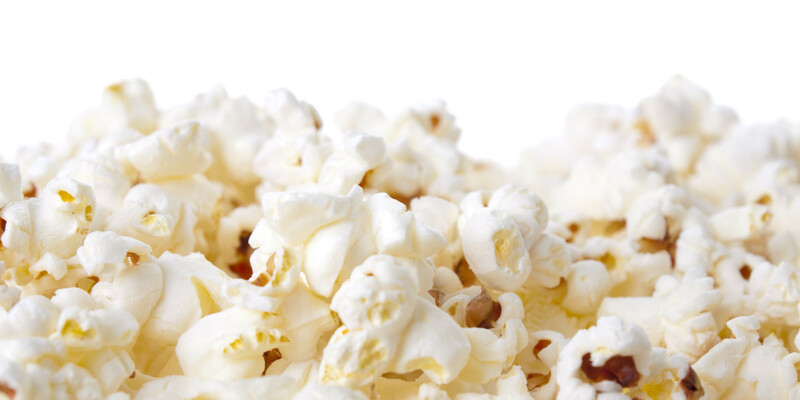 Avoid movie theatre popcorn and flavoured/buttered microwave popcorn as they contain large amounts of added trans fats, saturated fats, and sodium. Yum! I love pop-corn too but have been really lazy lately and just buying pre made caramel popcorn.